You can rest assured that CES (Cranial Electrical Stimulation) has been well-researched and studied.Research on CES began in the former Soviet Union during the 1950s where its primary focus was the treatment of sleep disorders, hence its initial designation as "electro-sleep." Treatment ofinsomnia was soon overshadowed, however, by psychiatric application for depression and anxiety. 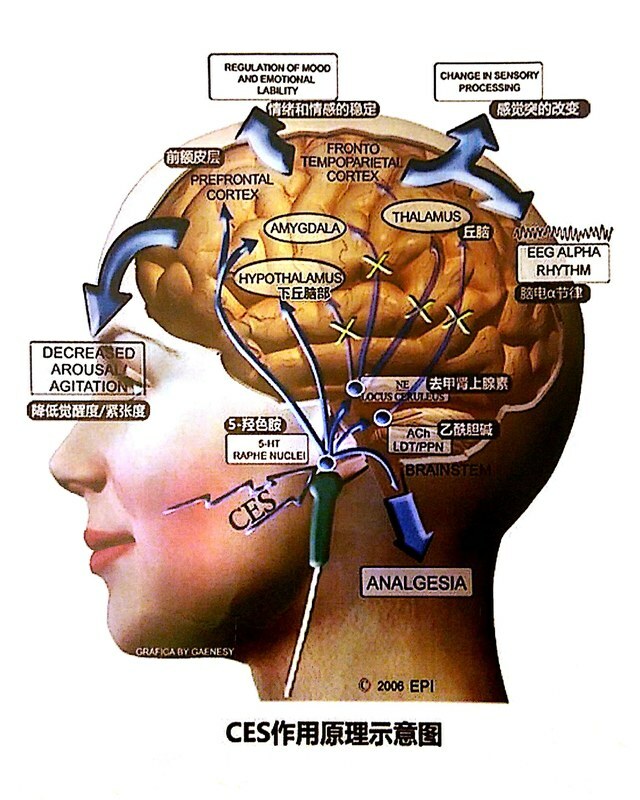 Since then, it has been referred to by many other names, the most popular being "transcranial electrotherapy" (TCET) and "neuroelectric therapy" (NET). I never believed when I first started using [the CES Ultra] that its effect would be so noticeable. I was totally amazed. I was going through some personal problems in my life and all this added stress was contributing to me not sleeping properly. I was absolutely full of tension … because I was only getting four or five hours sleep a night. I started to use your CES machine in the evenings around 9:30, as I settled in to watch a little TV. It helped to calm my nerves and actually made me feel more relaxed. I keep it on my coffee table … so it’s always close by. Now I am sleeping about 7 hours a night.